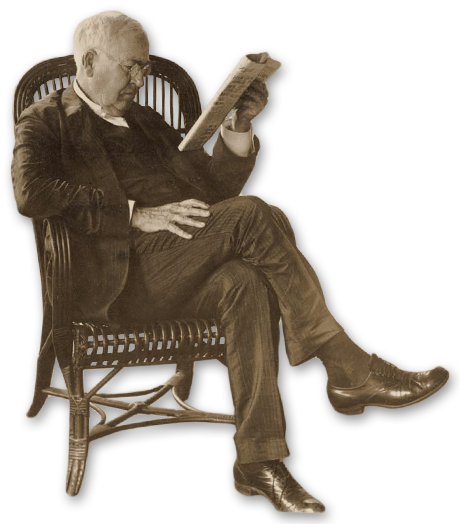 February 11, 2019 | 10:00 a.m.
year for his contributions to society, including one of his most notable inventions; the incandescent lightbulb. 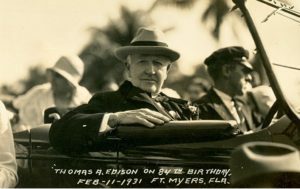 The party is sponsored in part by the Edison Pageant of Light, the organization founded in 1938 and began holding annual events to memorialize Thomas Edison. The birthday party is a free public event with limited seating and does not include admission to the site.